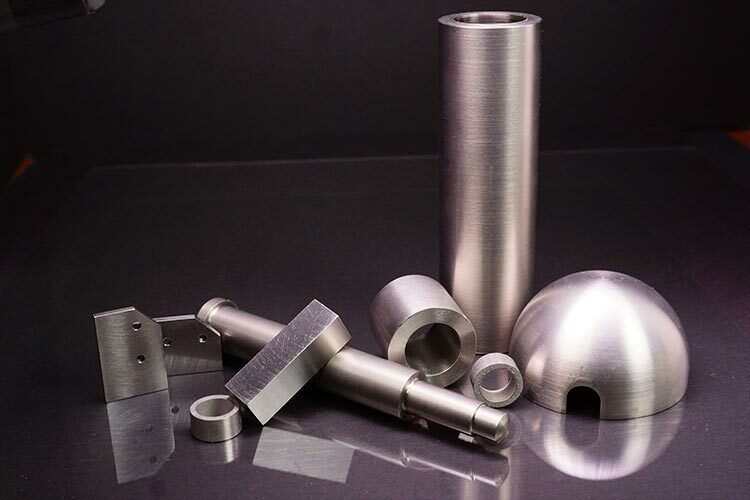 NAECOMET® No-Chat® material is a specific tungsten based material developed primarily as a better performing, lower cost alternative to tungsten-carbide material for boring bars, grinding quills and arbors. 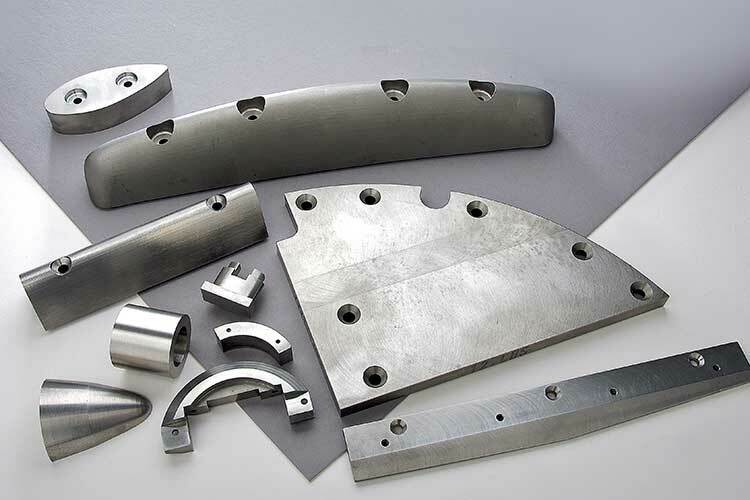 No-Chat Machinable tungsten provides a high modulus of rigidity and better dampening characteristics than steel bars. No-Chat is ideally suited as a tool support material where less rigid and less massive materials chatter or vibrate. 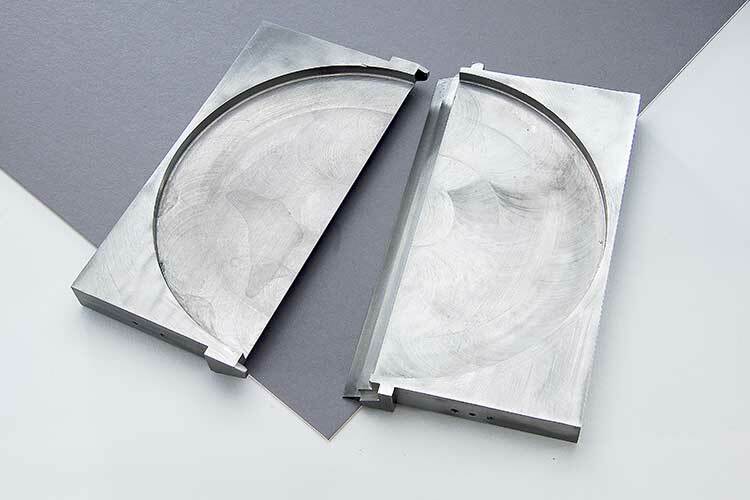 This combination of properties allows you to achieve higher metal removal rates with very close tolerances. 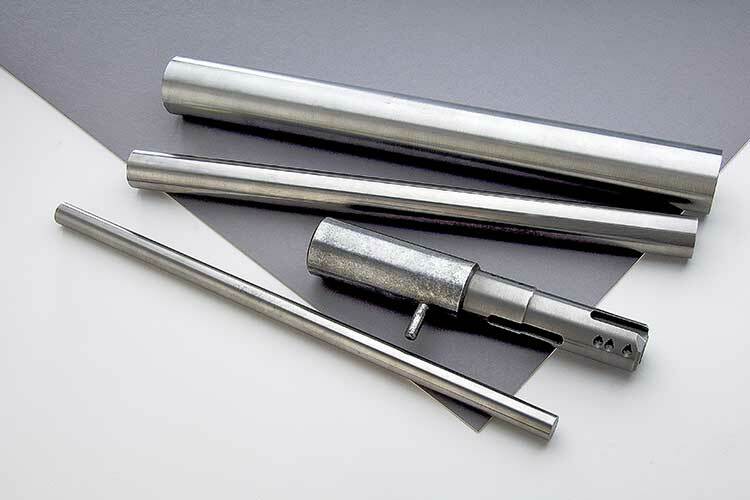 Since No-Chat doesn’t anneal, carbide tool holders and extensions can be brazed directly in place without affecting the physical properties of the material. The high thermal conductivity of No-Chat (3 times that of steel) means the tool will run cooler and last longer with less downtime. No-Chat will allow for longer tool extensions with longer length-to-diameter ratios.